Thanks to an overall increase in growing public acceptance, more Australians are turning to cosmetic surgery according to a recent research report. In fact, research from the Australian Society of Plastic Surgeons states that one in 10 Australians has had cosmetic or “appearance-changing” surgery over the past three years or is intending to do so within the next three years. So, with one in 10 destined for surgery, how do you choose your cosmetic surgeon when you’re ready to take the next step? If you’ve decided you’re ready for a procedure, you’ve probably already conducted a fair bit of research on your chosen method of treatment and decided on what you think is right for you. The next most important thing to do, is research your cosmetic surgeon. Remember, not all medical professionals performing cosmetic surgery have formal surgery qualifications so you need to do your research. Start with online reviews and research, then qualify with a face-to-face or over the phone confirmation of experience and qualifications. Referrals and recommendations from friends or colleagues are always great, so are online chat forums. In the medical industry, doctors and surgeons often do further studies and gain extra experience so they can specialise in a particular field. 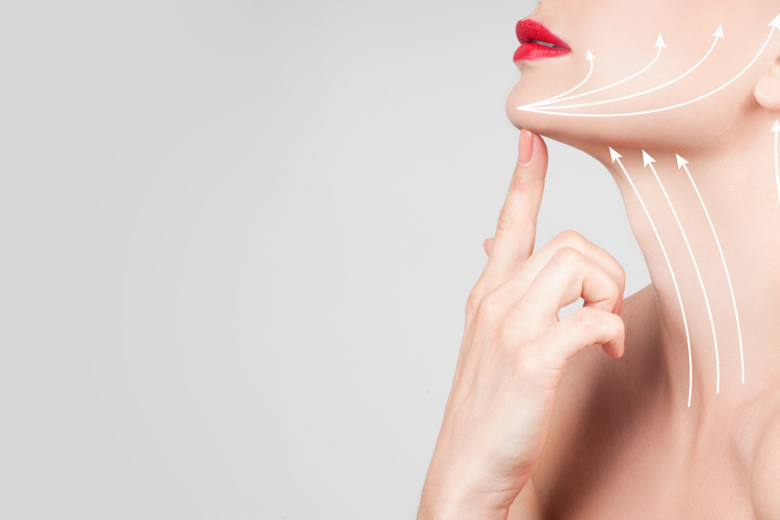 So when you’ve decided on the type of cosmetic surgery you would like, make sure your surgeon has extensive experience specialising in that particular procedure or body part. For instance, one of the country’s most esteemed cosmetic surgeons, Doctor Meaghan Heckenberg, has a MBBS (Bachelor of Medicine, Bachelor of Surgery) with further studies and a fellowship from The Australasian College of Cosmetic Surgery (ACCS), specialising in the art of liposculpture, making her one of the most sought-after cosmetic surgeons in Sydney for those wanting liposculpture in particular. The ACCS is the only college in Australia who trains doctors in the art of cosmetic surgery. And the only college providing specialised comprehensive liposuction training. A cosmetic surgeon will quite often specialise, so be sure to do your homework to make sure the one you choose is highly experienced and appropriately qualified with a MBBS and further training/membership with an official body such as the Royal Australasian College of Surgeons (RACS) or the Australasian College of Cosmetic Surgery (ACCS). Don’t be afraid to ask your GP for a recommendation when it comes to choosing a cosmetic surgeon, but sometimes they don’t know. If you’ve already done some research and created a shortlist, consult with your GP and gain further advice and insights into their recommendations and make sure you are very clear with both your GP and your chosen cosmetic surgeon about your goals and what you want to achieve through the procedures you’re having. Word of mouth is probably the best recommendation. 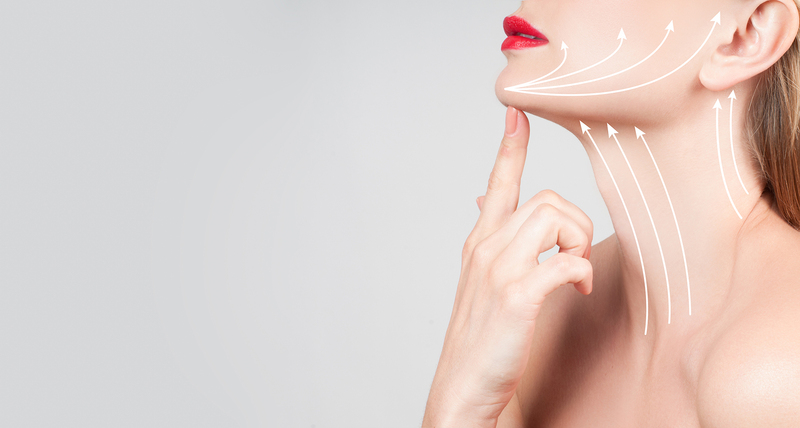 When choosing a cosmetic surgeon, be sure to ask a lot of questions. It might sound like common practice, however a lot of patients are often concerned with the aesthetic outcomes and therefore ask questions geared around expectations and ‘before and after’ results. Instead, be sure to ask your pending surgeon about their qualifications and expertise on the procedure you’re interested in. Ask them to talk to you about the specialist training they’ve had, their qualifications, where they studied and how many of your chosen procedure they have actually performed in the last two years. If you’re considering liposculpture, be sure to book a private consultation with Dr Meaghan Heckenberg. As a specialist in liposculpture, and with a long clientele that includes celebrities, she can talk you through the finer details and advise on whether lipsculpture will help you achieve the results you’re looking for. Contact us today to find out more.